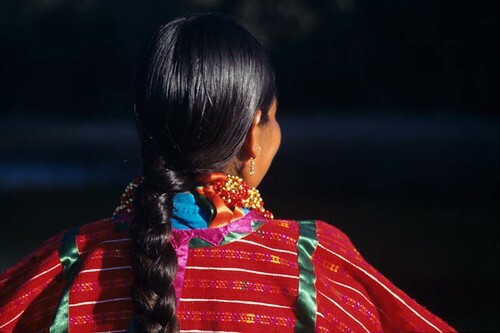 The Triqui are a group of indigenous people that live mostly in the state of Oaxaca in the country of Mexico. They live in a mountainous area that is separated in three main regions: the high region of San Andrés de Chicahuaxtla, the middle region of San Martín Itunyoso and the bottom region of Copala . The area where they live is known as the Mixteca, the South Central part of Mexico. In all three regions a variant of Triqui is spoken and it is an Oto-Manguean language. 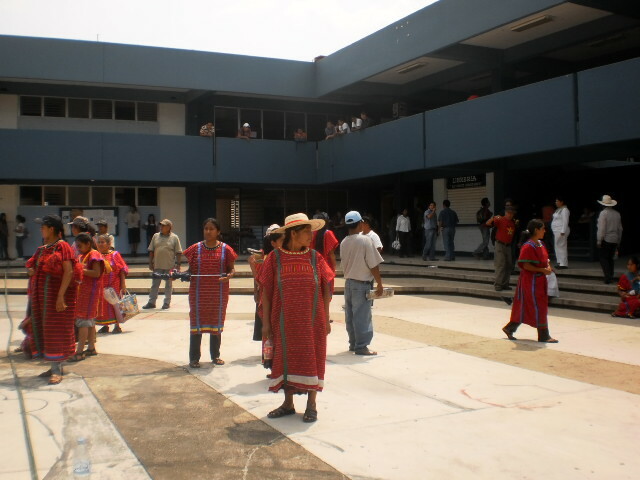 There are approximately 15,000 speakers of Triqui in Copala; 6,000 in San Andrés Chicahuaxtla; 2,000 in San Martín Itunyoso. On January 21, 2007, in San Juan Copala, the Triqui indigenous peoples declared their autonomy from the state government. Their announcement came after community leaders deliberated for two months among themselves to elect a president, a vice president, a mayor, a secretary, and six people who make up the Council of Elders. The Triqui peoples in Oaxaca had an official “free municipality” status in 1826. For over one hundred years, they enjoyed their autonomy and peaceful existence until in 1948, the PRI siezed power, and have held it ever since. An alternative party of Triqui was formed called Unified Independent Movement for the Triqui Liberation, or MULT in its spanish initials. MULT was a true representation of the Triqui for a number of years until they joined hands with the PRI. 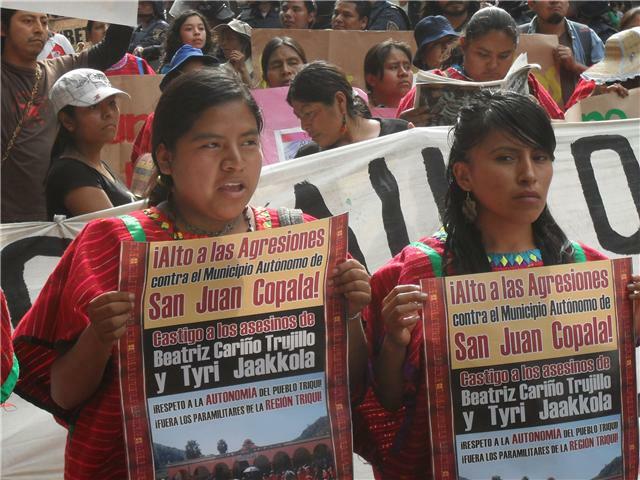 Since declaring their autonomy, the Mexican government has maintained a policy of disrespect and destruction of the Triqui of San Juan Copala, with the help of two political-paramilitary organizations: the UBISORT-PRI and the MULT-PUP. 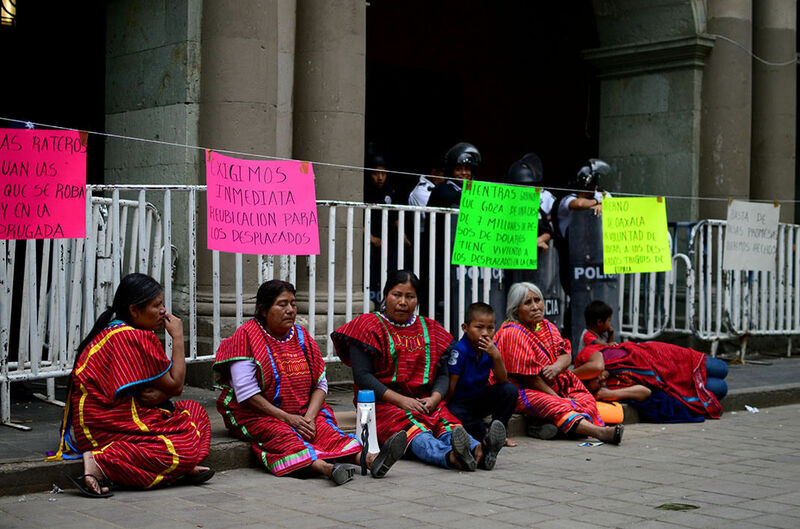 Ultimately, that policy forced the Triqui to abandon San Juan Copala in September 2010, after being forced to endure months of sexual assaults, assassinations, and an utter lack of access to food, water, medical services and international aid. The Triqui, however, have not given up their dream to live on their ancestral land as free people.